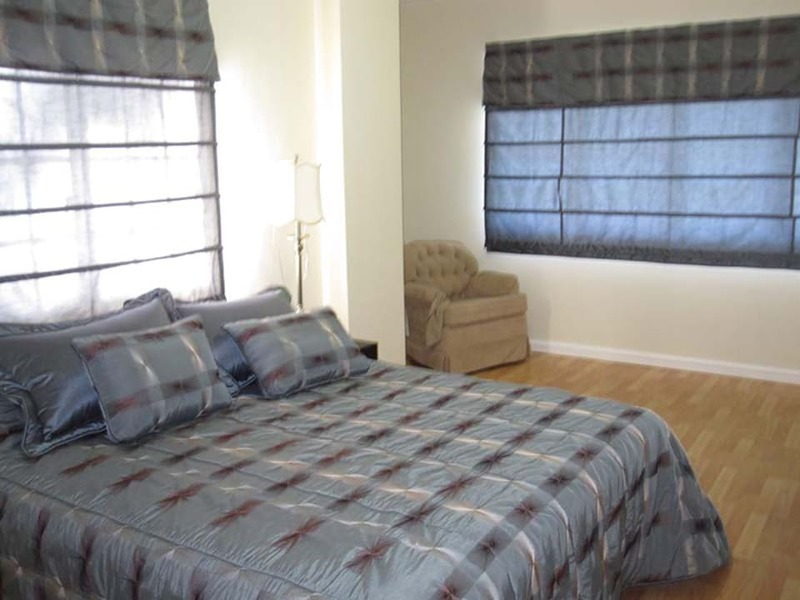 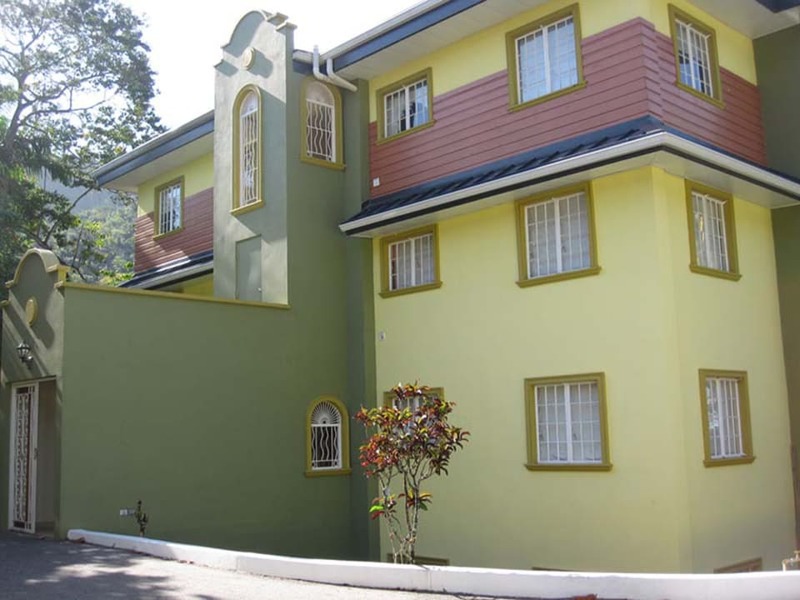 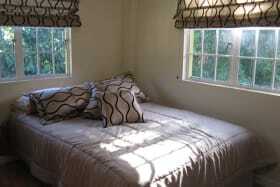 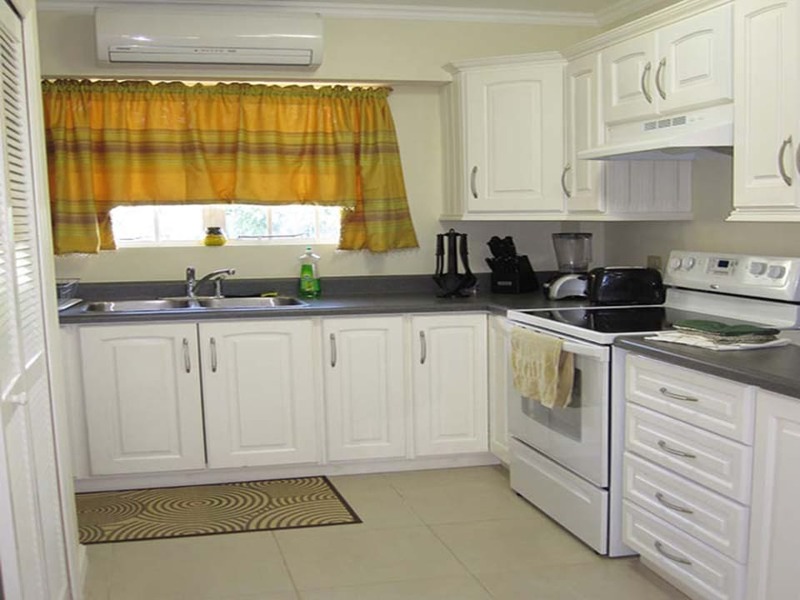 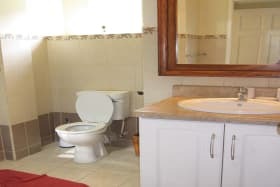 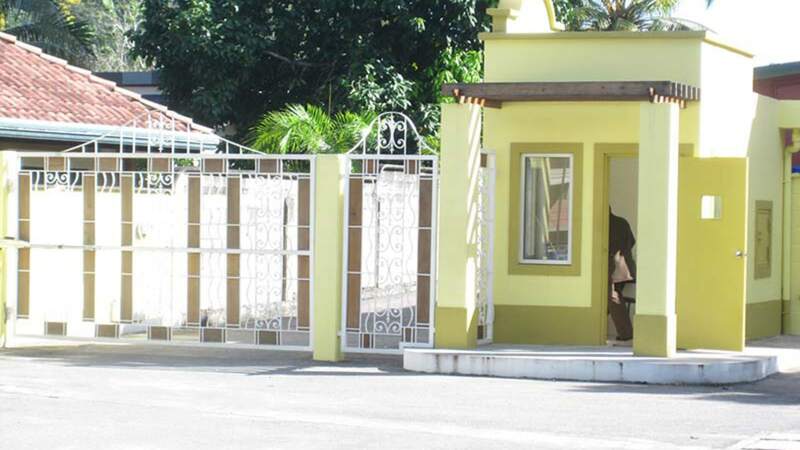 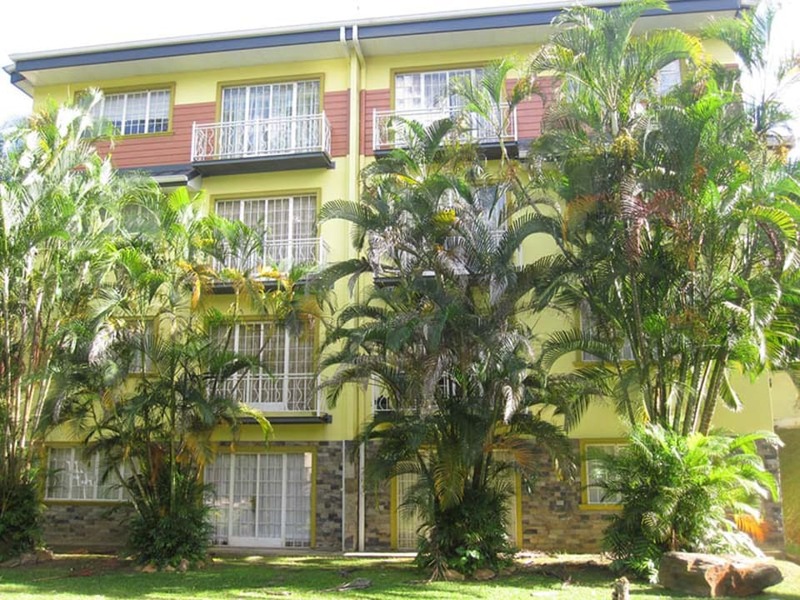 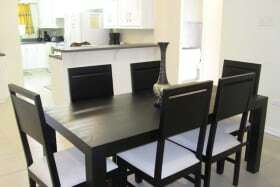 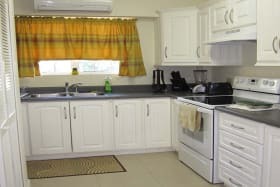 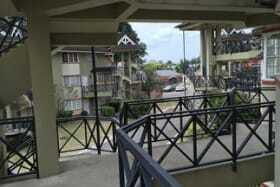 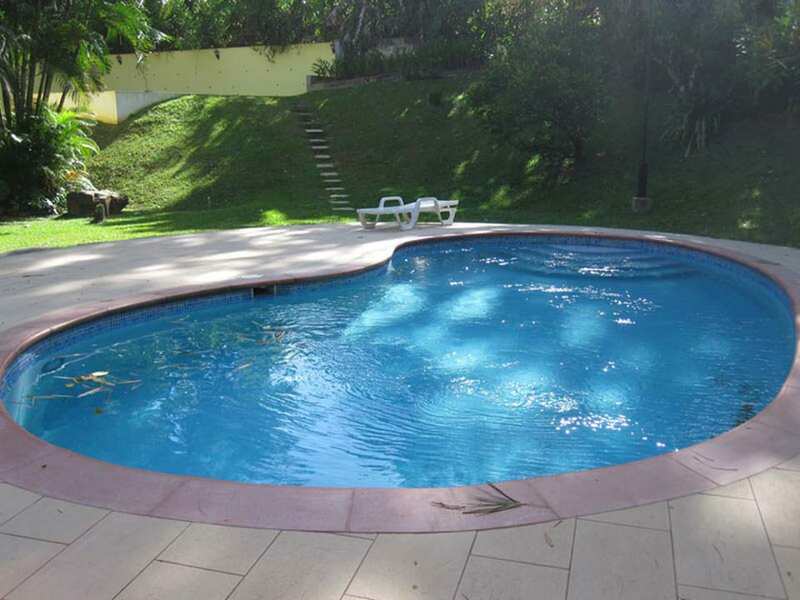 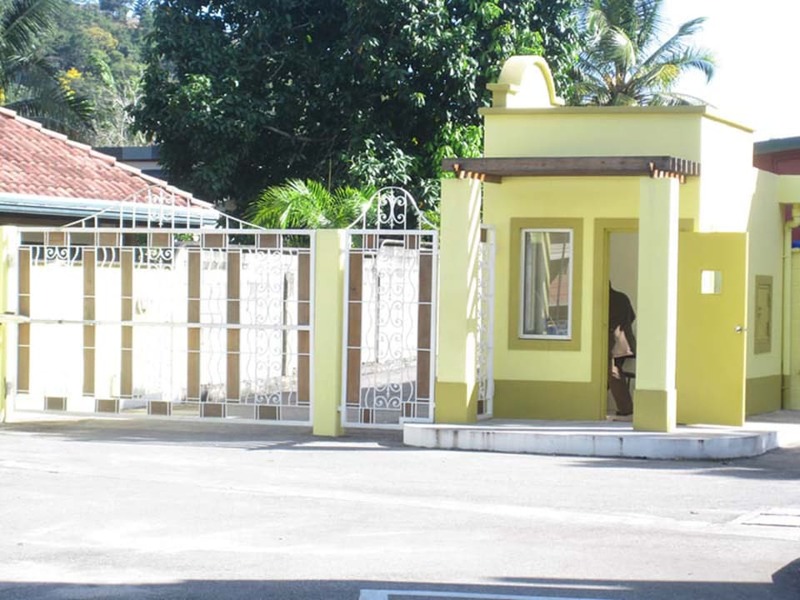 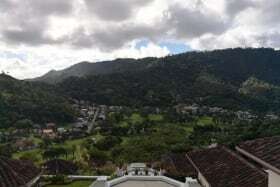 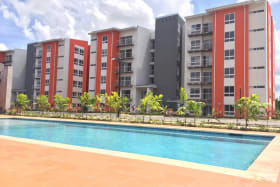 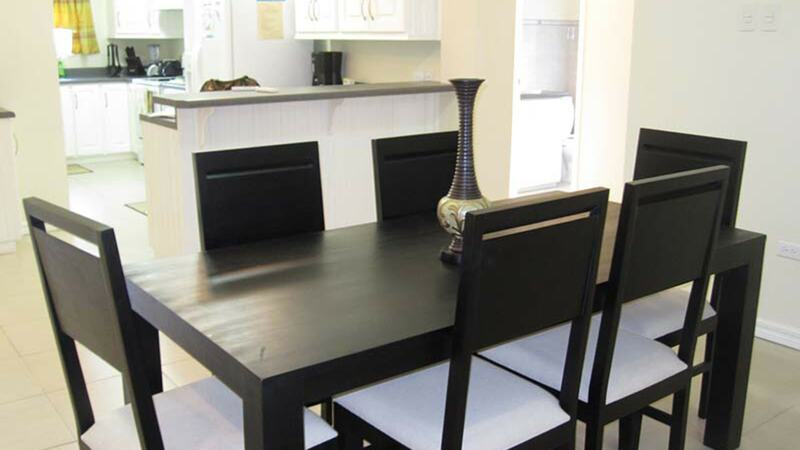 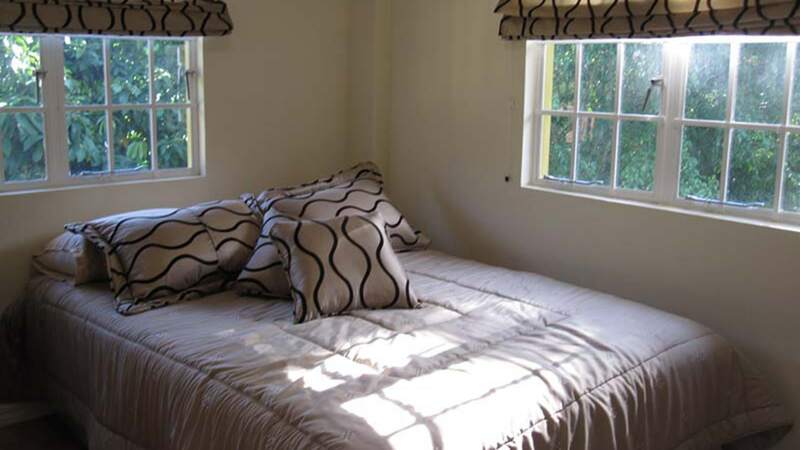 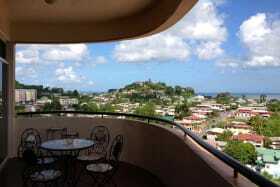 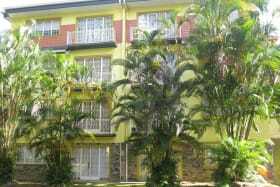 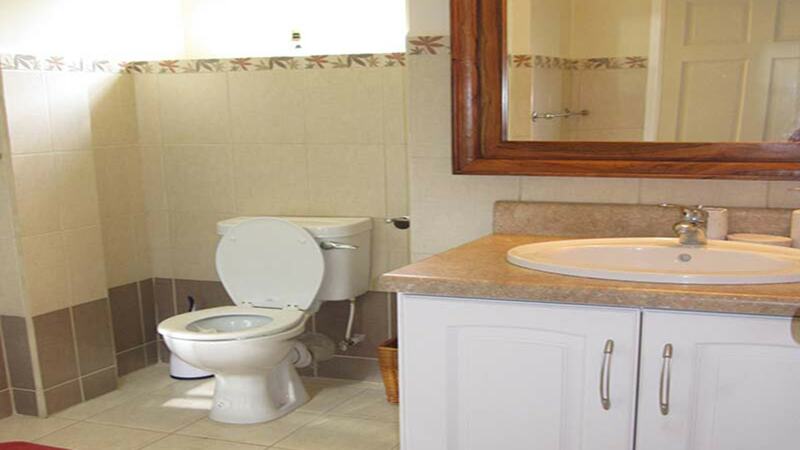 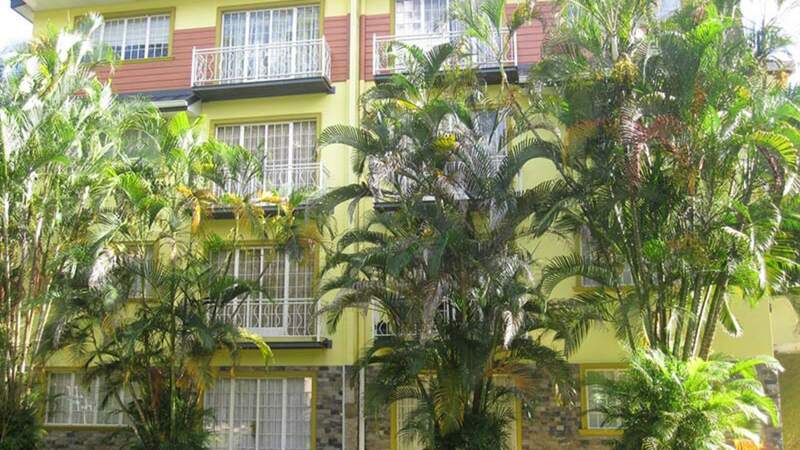 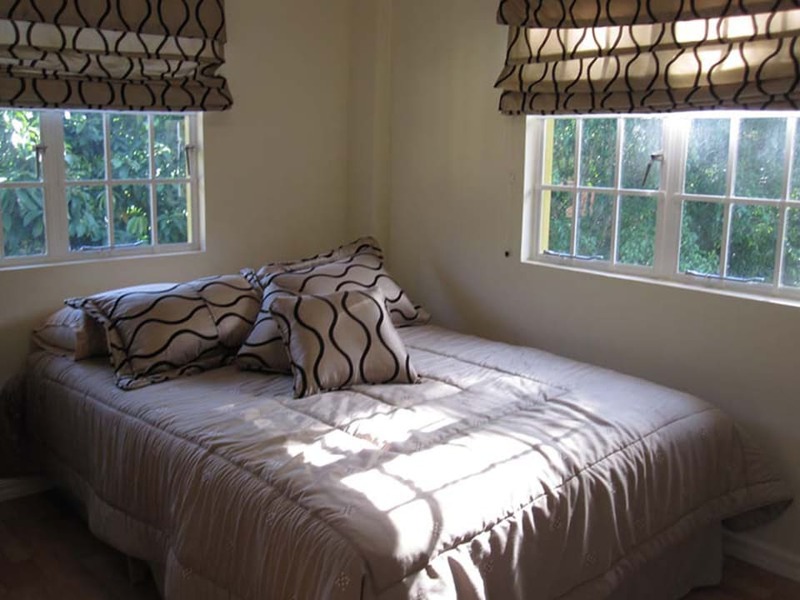 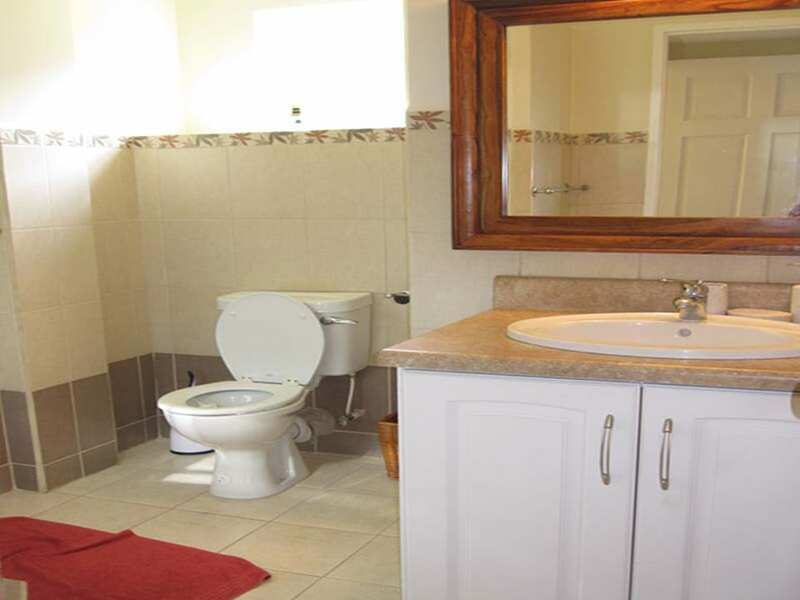 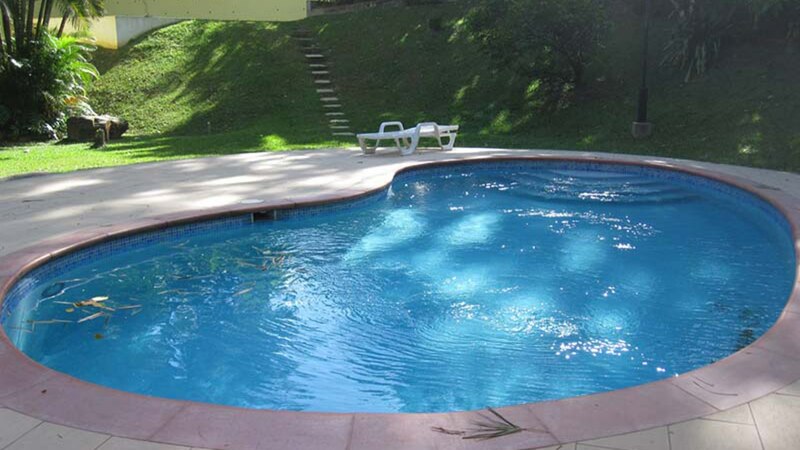 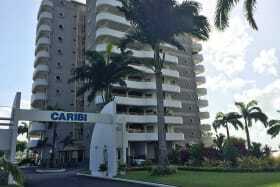 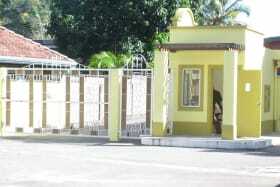 Nicely furnished 2 bedroom apartment in a secure gated community located in early Maraval. 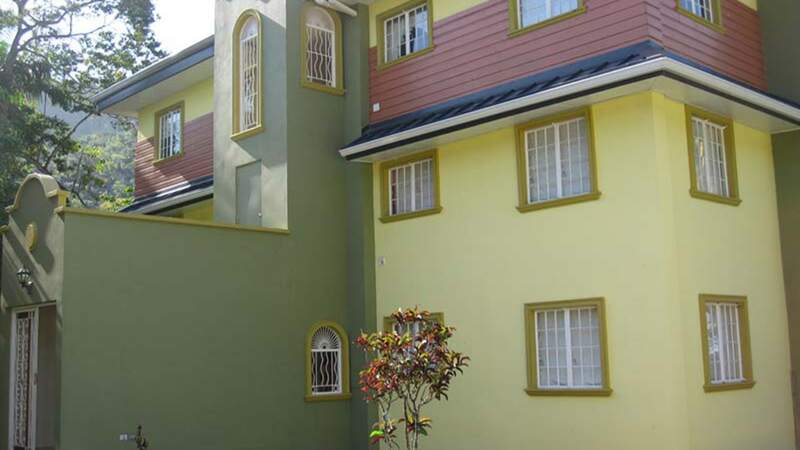 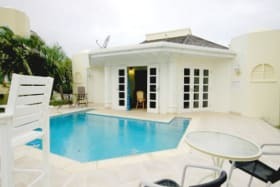 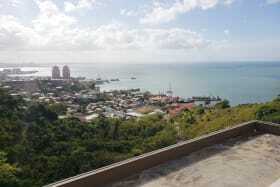 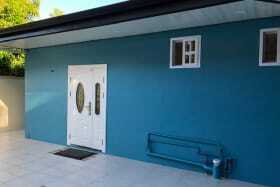 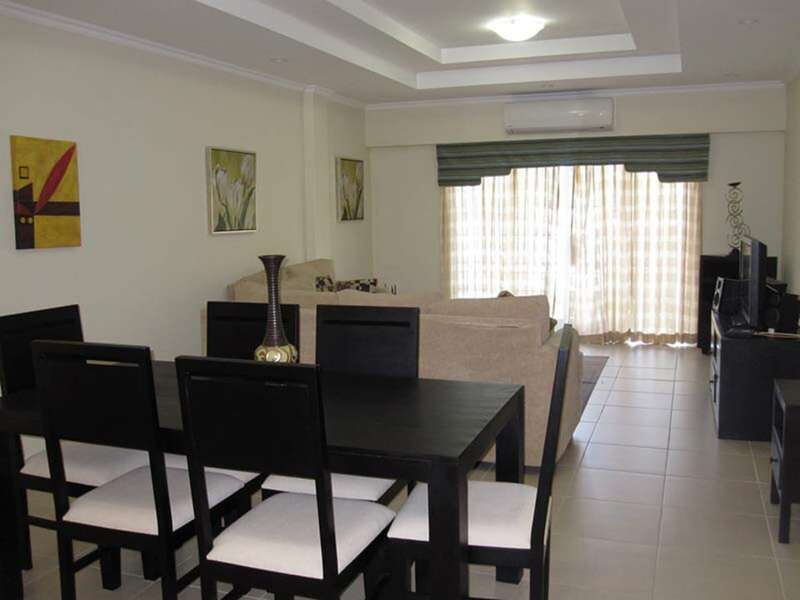 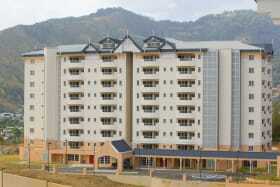 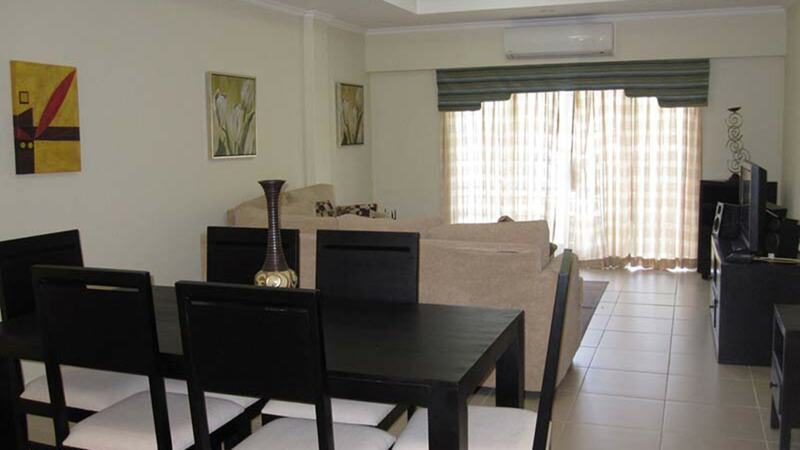 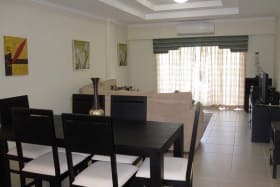 Two bedroom, two bath 1st floor apartment in a gated development with 24/7 security on site. 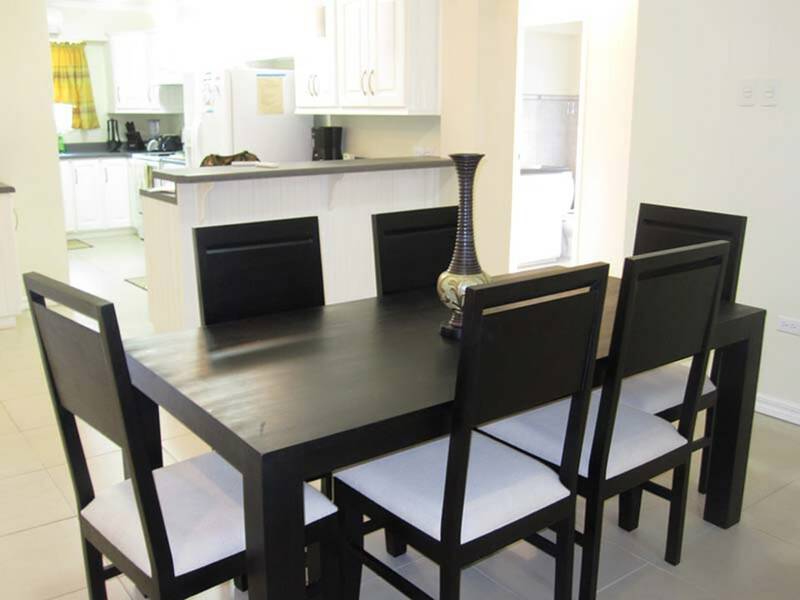 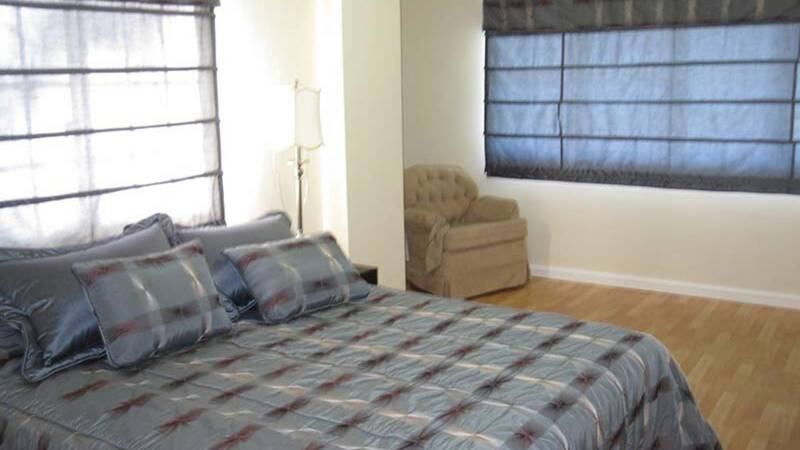 Tastefully furnished and equipped with lots of natural light and a small patio overlooking the pool area. 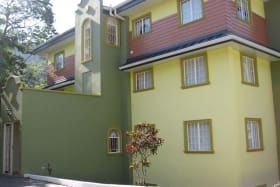 A scenic quiet compound with lovely shady grounds great for relaxing! 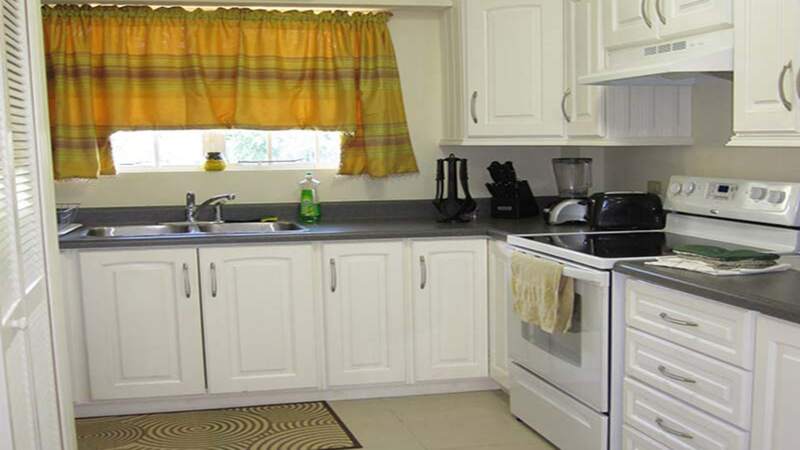 Ample parking and close to amenities.